Pakistan who are hoping for the best performance in the upcoming cricket series held in Ireland. The series contain only a test match, If Pakistan win the match from Ireland their points on test ranking improved. Imam-ul-Haq the new entry in the team squad of Pakistan for the Test series. 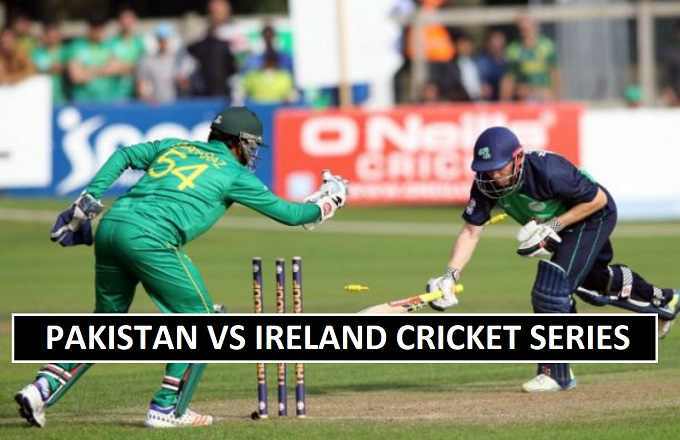 Currently Ireland is not a test cricket nation, after playing their first test match against Pakistan they will be part of test rankings of ICC. Sarfraz Ahmed will be happy captain if his team secured another test win. The record of Pakistan team against Irish team is quite better they did not face much defeats from them in (ODI and T20’s). Hasan Ali and Mohammad Amir key bowlers for Pakistan to watch in the series. Ed Joyce, William Porterfield and Kevin O’Brien three major players who can play important in the test match against Pakistan. William Porterfield might lead his team from the front as skipper of the side. On May 11th the test match will began and all depends on the bowling and batting of both sides. 15th May is the final day of the test match.